Life Insurance – Life insurance with a designated beneficiary will pass non-probate. Your creditors will not be allowed to garnish the proceeds. There is no income tax on life insurance proceeds, but there might be an estate tax depending on the situation. Obviously, there is no economic benefit to the deceased. If you retain any control over the life insurance (like the ability to change the beneficiary) then the proceeds might be subject to an estate tax. If you give up all incidents of ownership, then there will be no federal estate tax on the proceeds. Irrevocable Trust – An irrevocable trust is a transfer of property which results in the settlor (the creator of the trust) having no control over the property after its creation. In other words, you cannot change beneficiaries or revoke an irrevocable trust, you might be able to retain legal title for the benefit of someone else. This will avoid your creditors, but might still be subject to taxes, including the gift tax. These are used only in very specific situations (like right before you open a very risky business that has a high probability of failure/liability). Revocable Trust – Revocable trusts are popular because there is no current transfer of property. You create a trust which can be completely changed or revoked at any time. This is not shielded from creditors, and is subject to income tax while you are alive and estate tax after your passing. The biggest benefit to this tool is to avoid probate; which is not a huge advantage in Utah. A revocable trust must be accompanied by a pour-over will, and should also have a durable power of attorney (for a separate reason not discussed here). You will need to fund the revocable trust which can be an expensive procedure, but also something that an attorney can show you how to do and you can do it, saving money. Simple Will – A simple will does not avoid creditors, taxes, or probate. But, they are cheap, and you retain full control of your property. A will allows you to appoint an executor who will have a duty to ensure that your intent is carried out. Furthermore, it allows you to make it clear to surviving generations what you want to happen. Retirement Plan – Most retirement plans are governed by ERISA, a part of federal law. Retirement plans are shielded from creditors, but you will likely have a hefty deferred tax on all those earnings. Because ERISA governs the retirement plan, you are limited as to the control you have over the property in the plan. For example, if you are married, your spouse must be the only beneficiary unless he/she signs a waiver. An estate planning attorney will be able to use these tools to accomplish the goals you are striving for. In most cases, more than one tool will be needed to meet a client’s expectations. Although these tools are the most common, there are many estate planning tools not included here. 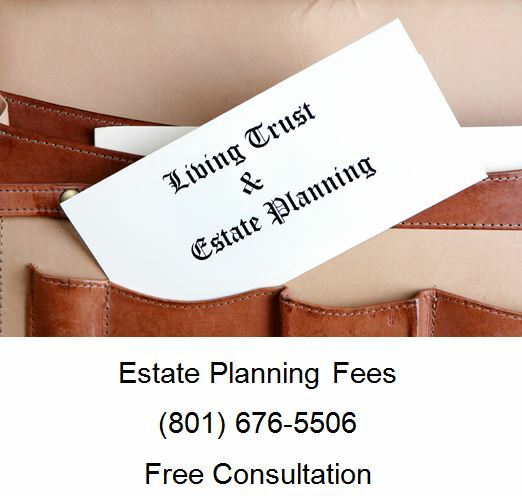 An estate planning attorney in Salt Lake City will help guide you through the use of these tools and make a plan that is affordable to you. In all cases, you should have a pretty good idea about the price and what will be done before you retain the attorney. 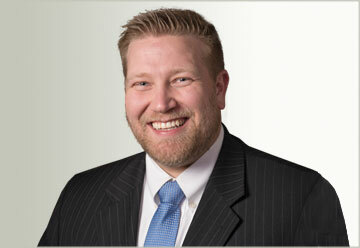 If you need an estate plan, call Ascent Law for your free consultation (801) 676-5506. We want to help you.